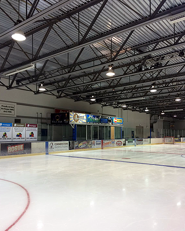 In this Lighting Retrofit Project, at a local ice skating rink, we converted all the lighting inside the ice rink from 400 watt metal halide to new LED lighting. 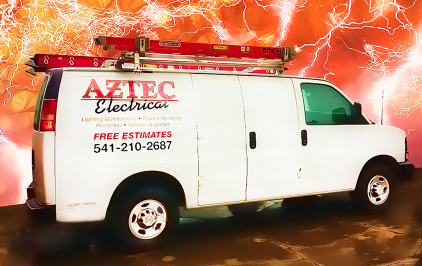 Click here to read about that lighting. The ROI (return on investment) is 1.6 years. This lighting maintenance project was designed to provide the ice rink with a rebate from the Energy Trust of Oregon.